When it comes down to it, roofing professionals want tools that help them know more, install better, work faster and help build their reputation. CertainTeed wants to help! These tools were designed to help you do just that. 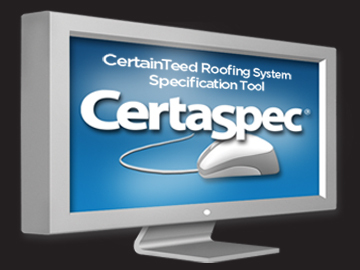 CertaSpec® is a comprehensive roofing specification writing tool allowing users to quickly write accurate steep- and low-slope roofing specifications for job submittal packages. First, you must close the sale, then you have to install the roof, and finally, you need to make money doing it. We have developed tools to help you accomplish each of these steps. 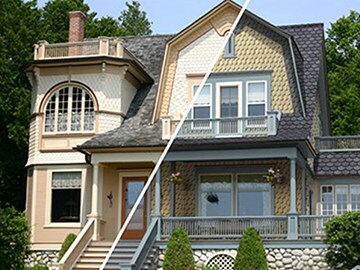 colourView® is an online visualization tool that allows you to create a custom exterior from CertainTeed's extensive library of residential building products and colours to show to your customers. Choose from a variety of homes and use colourView to mix-and-match products and colours. CertainTeed takes the guesswork out of ordering materials, meeting installation specifications and generating sales proposals with the introduction of InstaBid, a new, proprietary software. 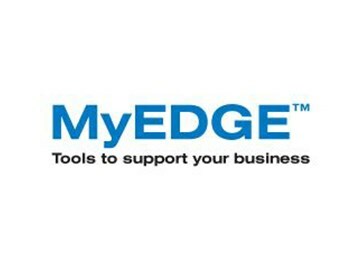 The MyEDGE website is exclusively for ShingleMaster™, SELECT ShingleMaster™, Gold Star and Silver Star Companies. This site provides convenient access to all of your credential program information, marketing materials, logo downloads, SureStart™ PLUS and NDL online warranty registration, company profiles and much more. 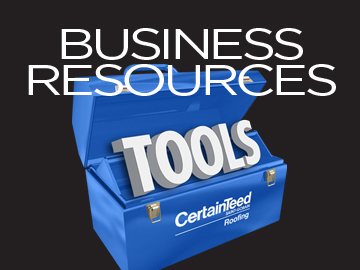 The CertainTeed Roofing Digital Marketing Library is a creative resource to support your sales of CertainTeed roofing products. 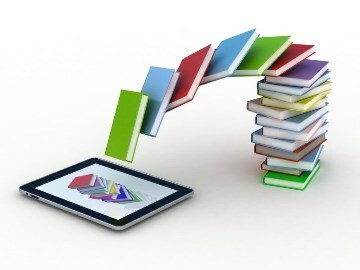 This library offers digital collections that can be used to develop your website, brochures, advertising and other marketing needs. 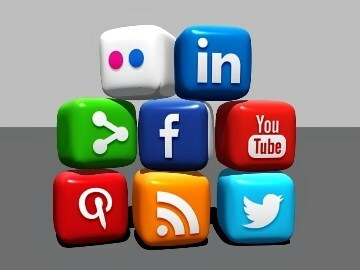 We are continually providing valuable and up-to-date roofing industry information on CertainTeed Roofing's social media channels. Click on the link below to keep an eye on the dialog and stay in the know!